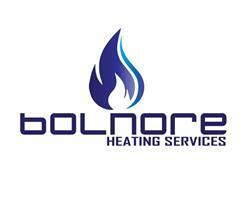 Bolnore Heating Services - Central Heating Engineer based in Haywards Heath, West Sussex. Our company has over 15 years of experience in Heating and Plumbing. Specialist Sean is a young local family man that has worked in Heating and Plumbing for one of the biggest names in the industry for most of his career. This has given him some incredible training and insight, helping him to become an experienced and accomplished engineer. - Plumbing Works and more.